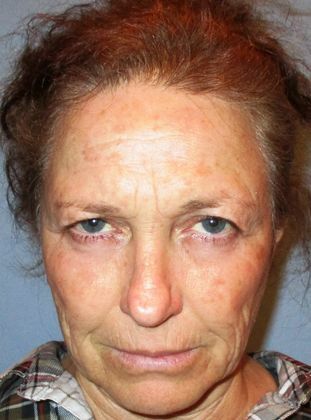 This 55-year-old Phoenix resident sought out Dr. Emilio M. Justo when droopy eyelids began to make her look angry and tired. 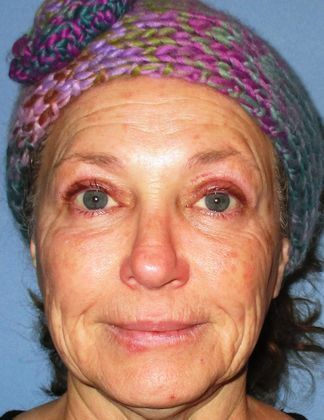 Her normally large blue eyes returned following a 20-minute outpatient eyelid surgery in Dr. Justo's Sun City West accredited surgical center. The patient is thrilled with her results and smiling again.